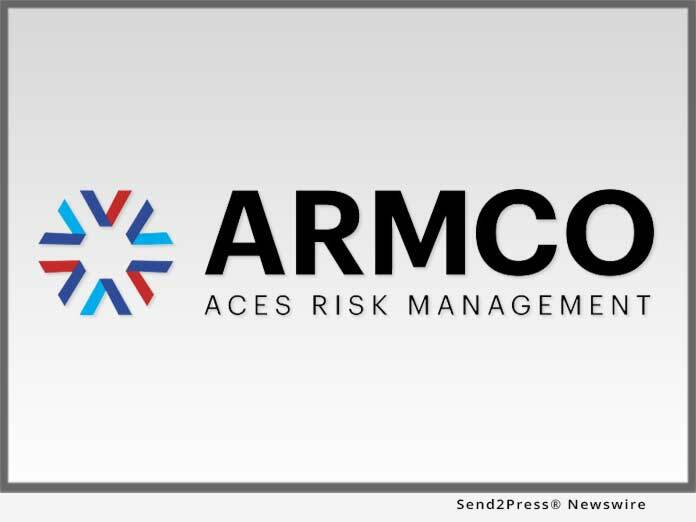 POMPANO BEACH, Fla., Apr 26, 2018 (SEND2PRESS NEWSWIRE) — ACES Risk Management (ARMCO), the leading provider of enterprise financial risk mitigation software solutions, announced the release of the ARMCO Mortgage QC Trends Report. The latest report is for the third quarter of 2017, which relays loan quality findings for mortgages reviewed by ACES Audit Technology(TM) between July 1, 2017 and September 30, 2017. * Purchase transactions and FHA loans accounted for a disproportionately higher number of critical defects in Q3 2017. The ARMCO Mortgage QC Industry Trends Report is based on nationwide post-closing quality control loan data from just under 100,000 loans selected for random full-file reviews, as was captured by the company’s ACES Analytics benchmarking software. Defects listed in the report are categorized using the Fannie Mae loan defect taxonomy.